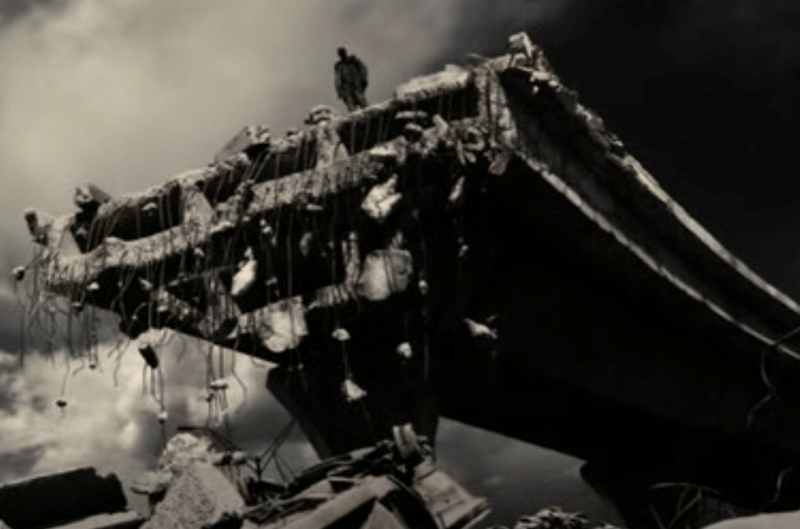 This morning, while having my coffee and trying to wake up, I re-watched what is becoming my favorite non-Christmas Christmas movie: The Book of Eli. For those who haven’t seen it, beware that it is NOT a Christmas story — no Santa, no elves, no happy families singing or dancing. It is full of post-apocalyptic violence and of people struggling for survival under harsh conditions. But if you hang with it until the end, you’ll learn the larger story which, in my mind, encompasses what the spirit and purpose of Christmas is all about. It is well done and I highly recommend it for those who enjoy post-apocalyptic movies. And it gets better if/when you watch it a second or third time — you’ll see things (from the perspective of now knowing the end) that were easily overlooked the first time around.